Public Relations is about creating and maintaining the image that your company projects. Really, PR can be summed up into one word – reputation. It is about what you say – both in what you’re saying and of how you’re saying it. So much more than just press releases, this involves your tone of voice, your social media, your web site, your quality of work and much, much more. Prime Creative have over 25 years of experience in helping our clients to find a good, consistent message for their brand, which is carried through to everything they do. It’s about what you do - What you do is at the core of all good PR. It’s the service you provide to your customers, and that makes the foundation for all good PR. Everything from the quality of your products/services to the friendliness of your delivery driver can greatly help or hinder your company’s reputation. Prime Creative can utilise a wealth of PR experience to help you tweak the way you do things in order to promote the best possible public image. It’s about what others say about you – It’s impossible to dictate what others say about your company, but you can certainly influence it. Good, ethical business practices and good customer service are the simplest and most effective ways to influence people to speak well of your brand. It is also vitally important that you deal with the inevitable negative PR you may receive effectively, especially with the power and speed social media has today. 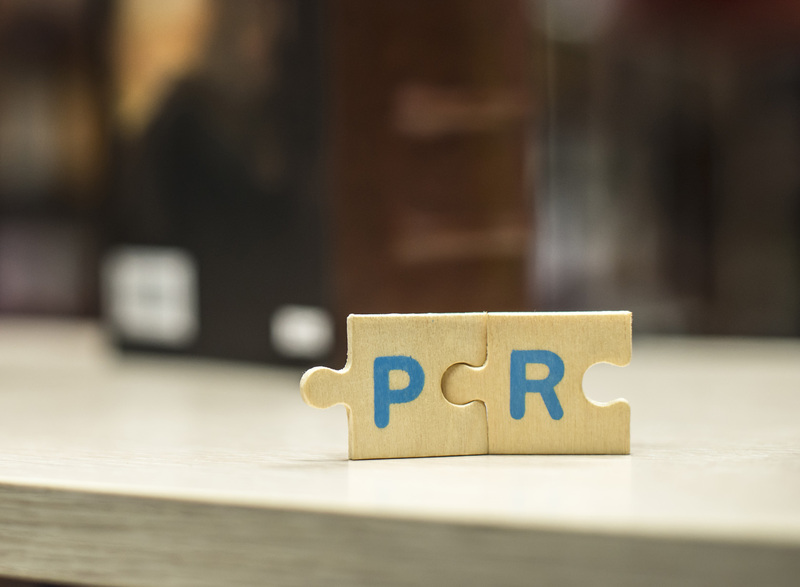 Our PR team at Prime Creative can give your audience a gentle nudge to help them see your company in the right light. For anything Public Relations get in touch.